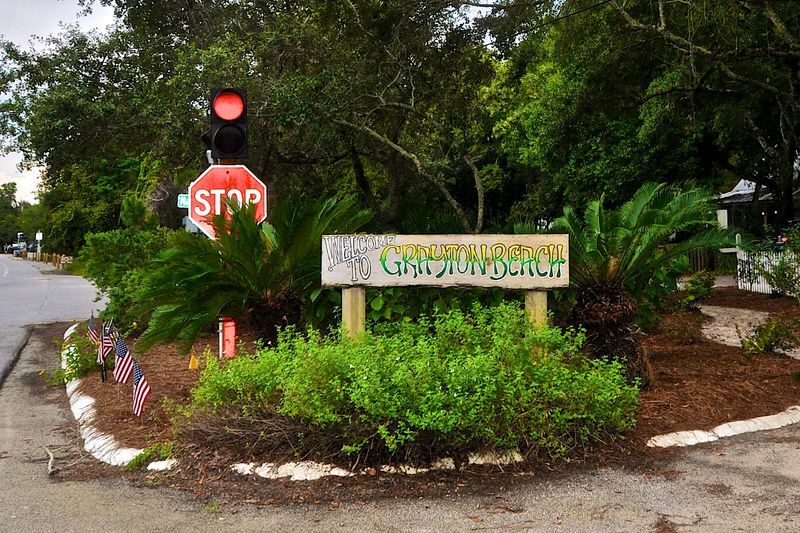 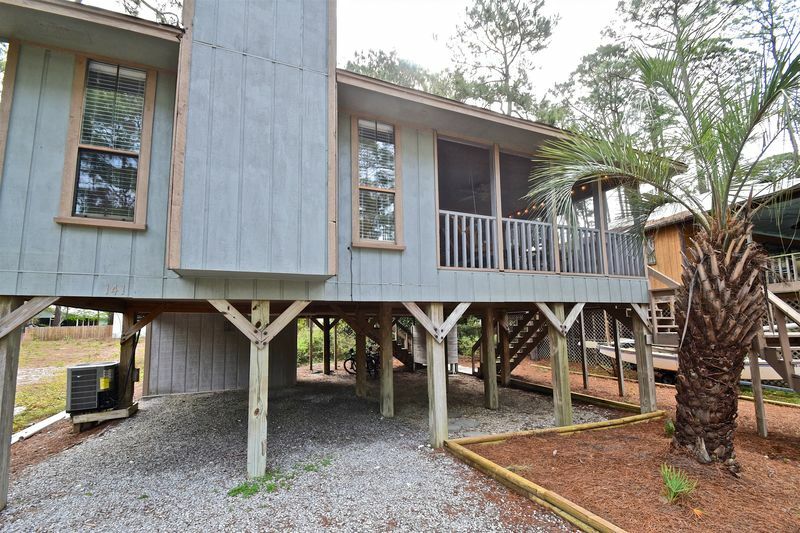 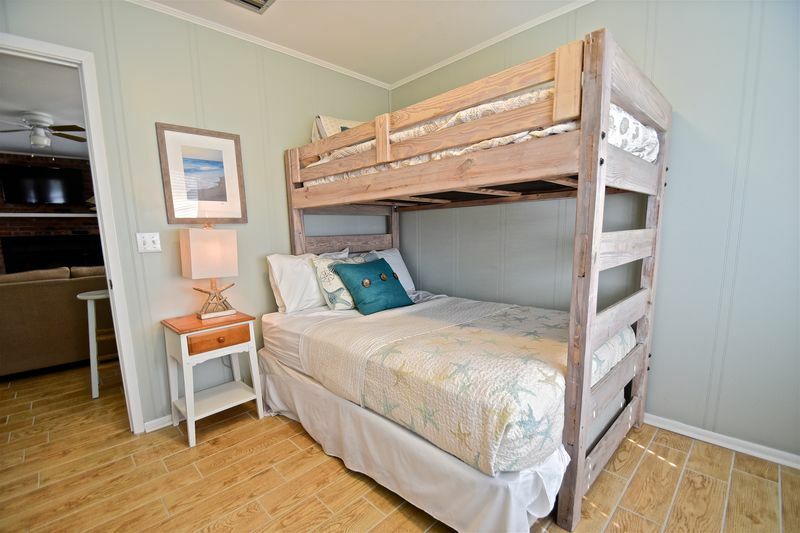 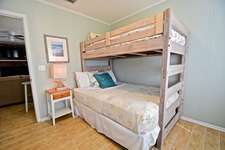 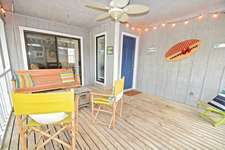 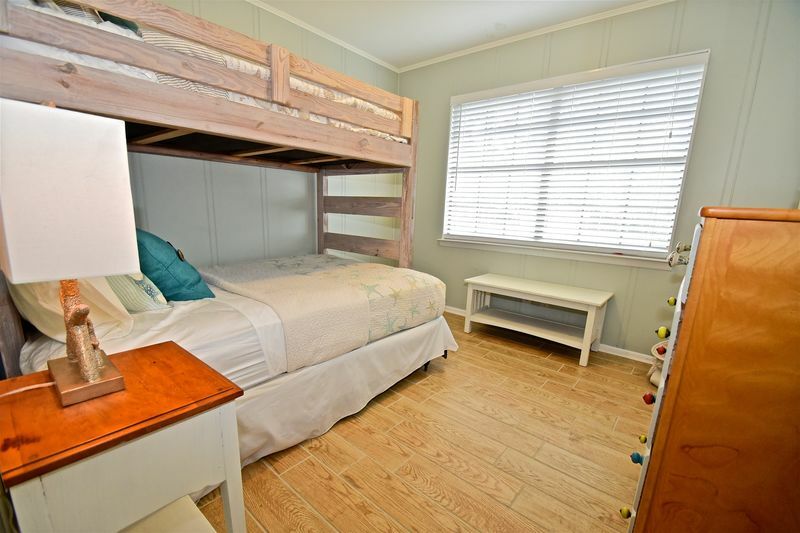 Nestled behind the dunes in beautiful Grayton Beach, the Grayt Escape awaits you! 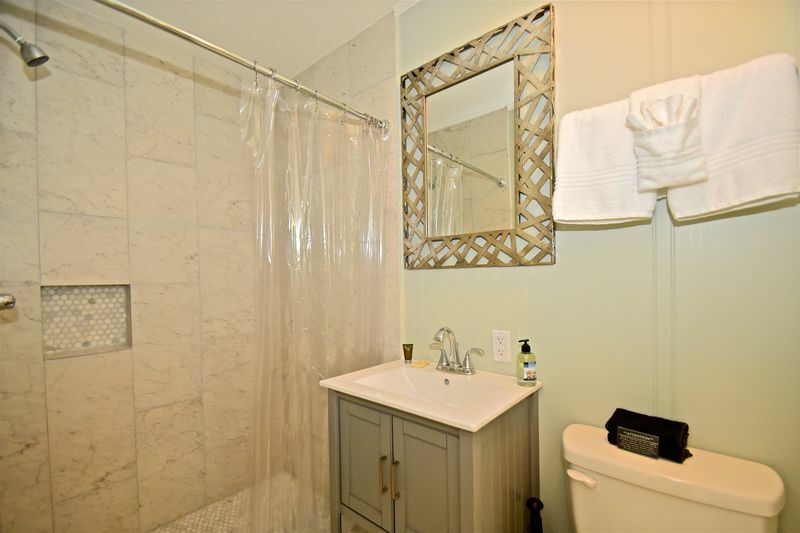 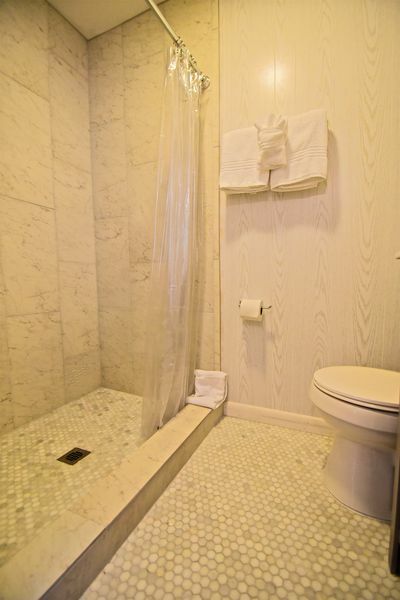 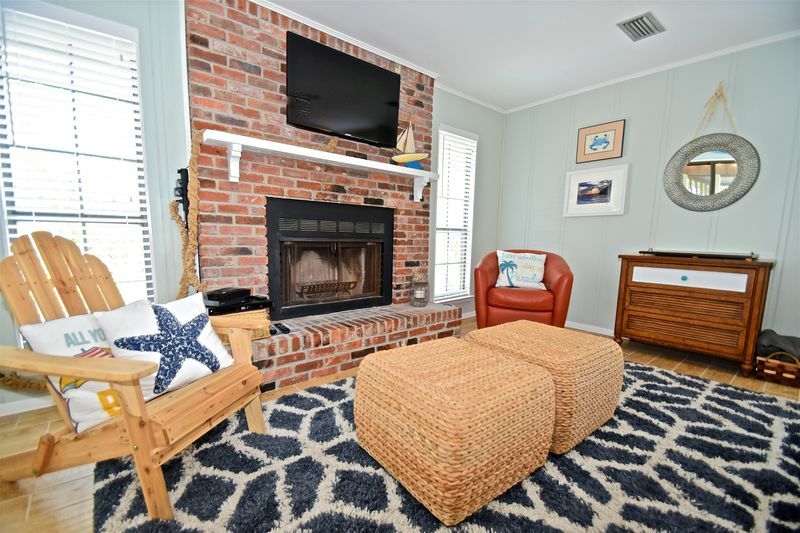 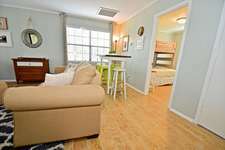 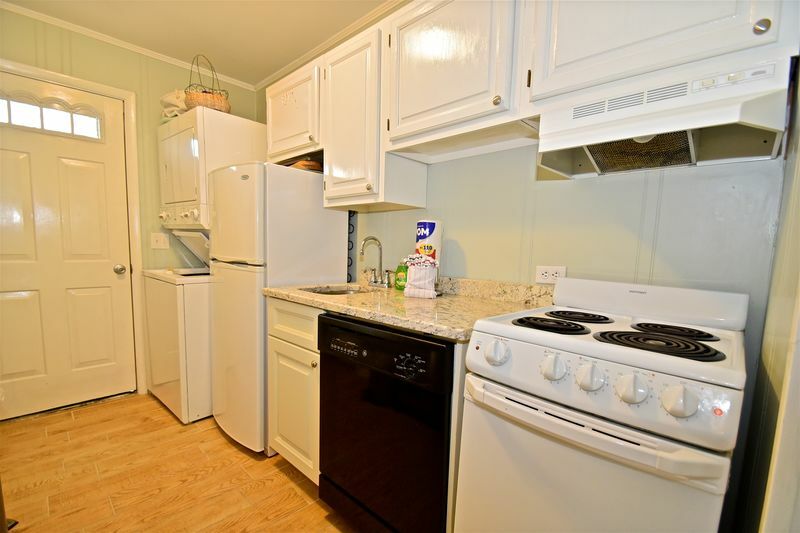 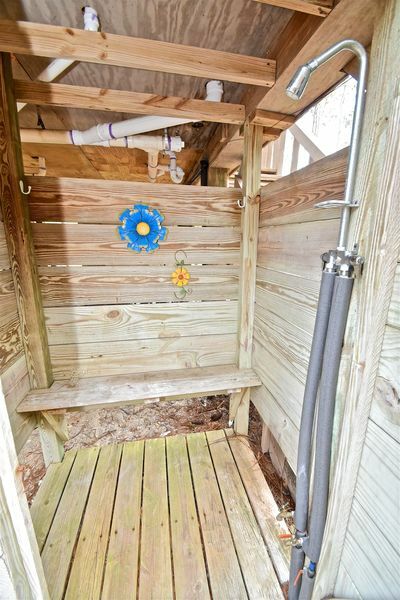 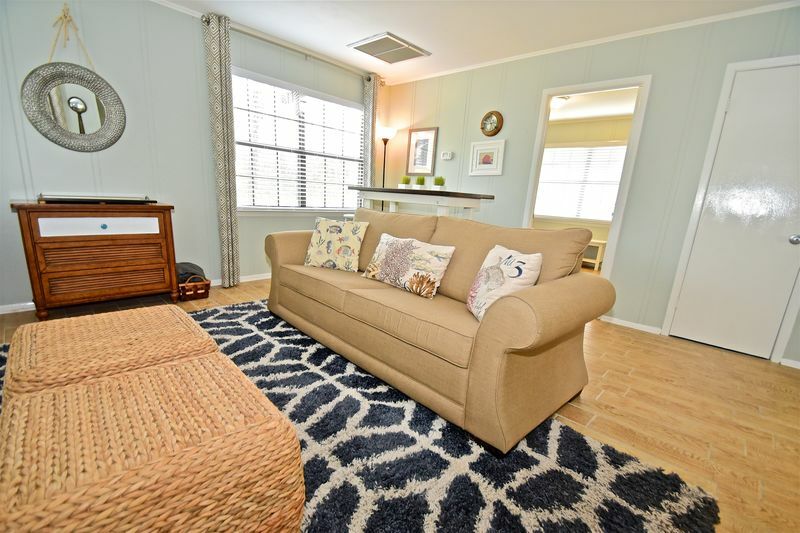 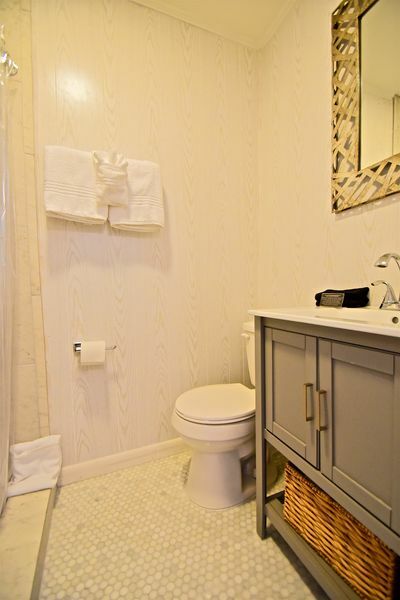 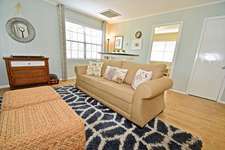 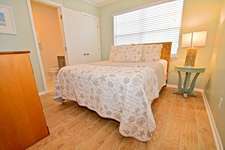 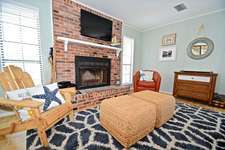 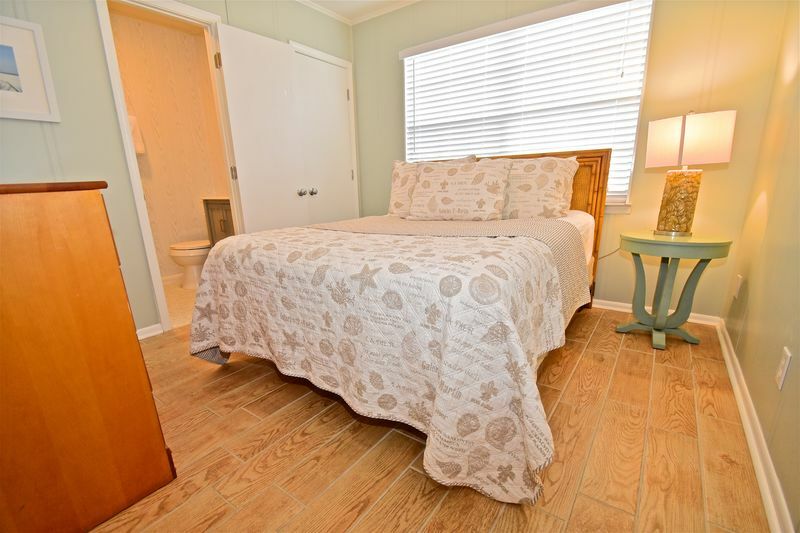 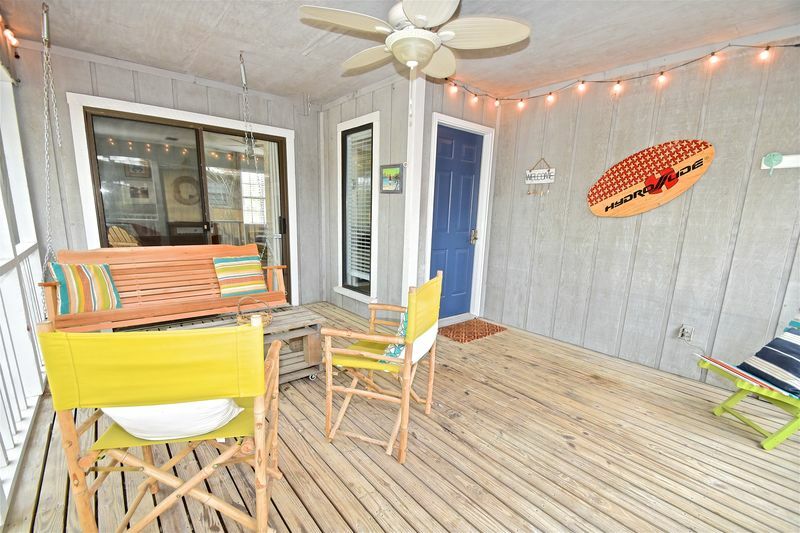 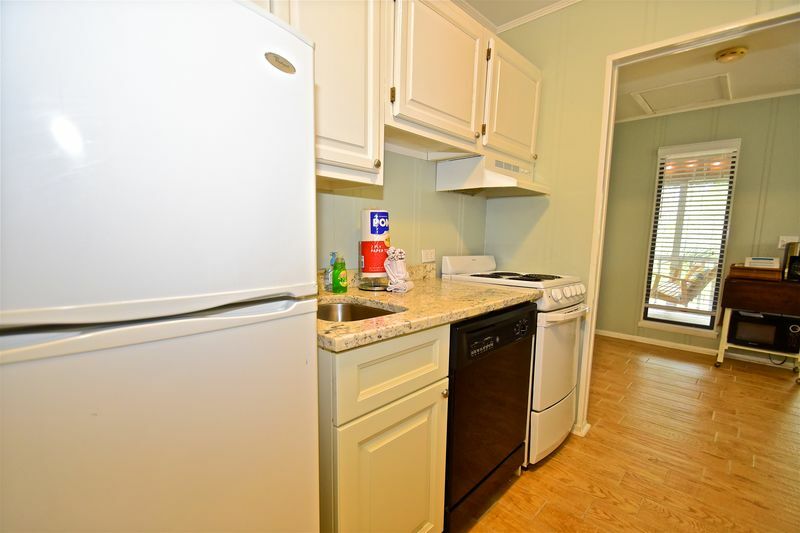 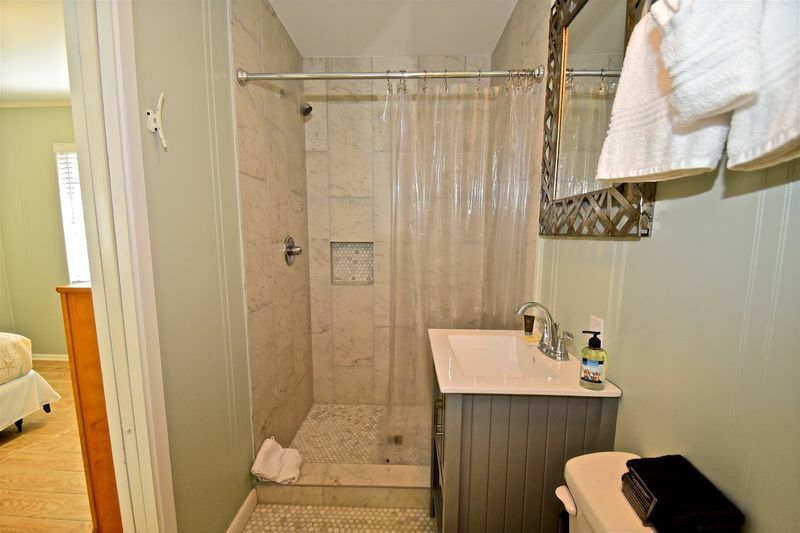 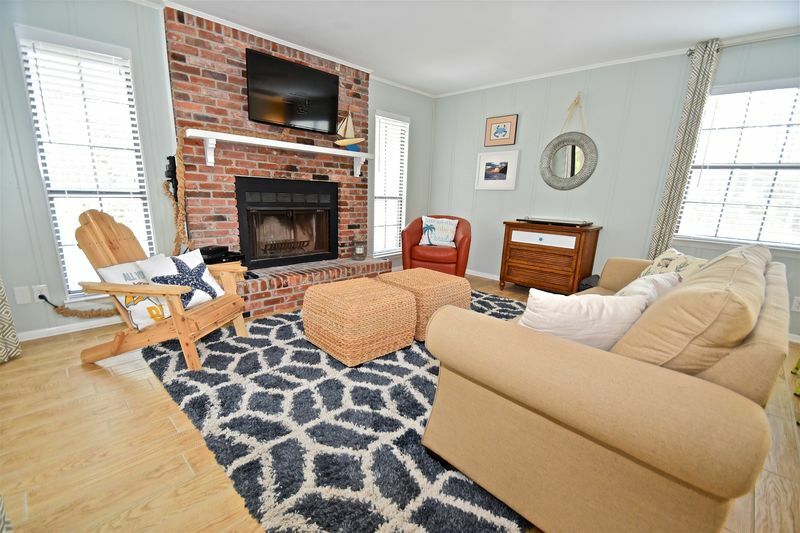 This two bedroom, two bath cottage has been fully remodeled with luxury tile wood plank flooring throughout, granite countertops, and new furnishings and bedding with a beachy feel that welcomes you to this historic area of South Walton. Both bedrooms have a private bath one with a queen bed and the other with a twin over full bunk. 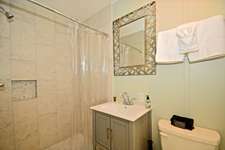 The cottage is equipped with a full kitchen and has seating for 6 at the table. 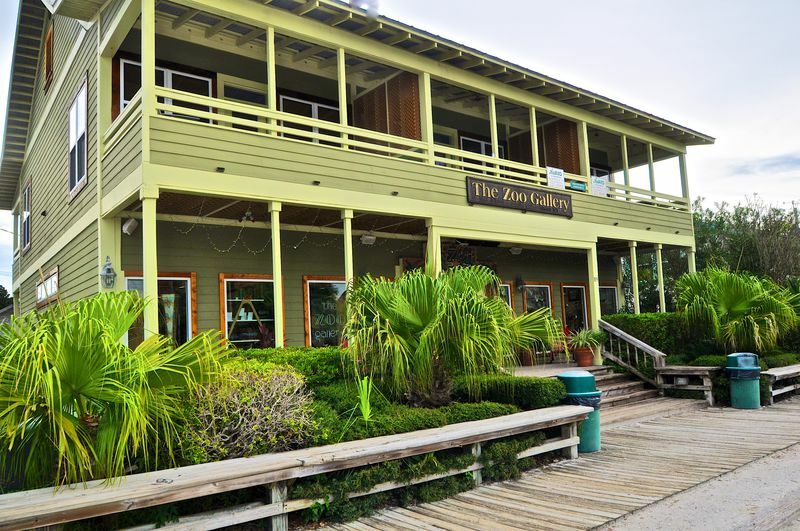 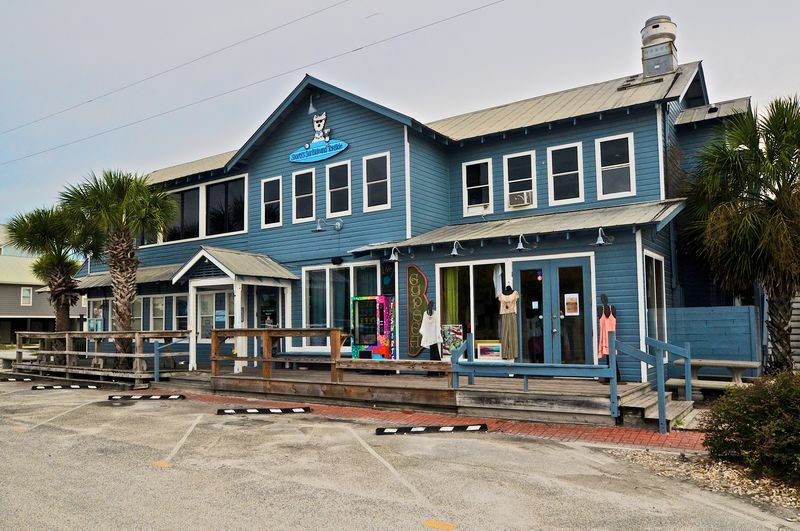 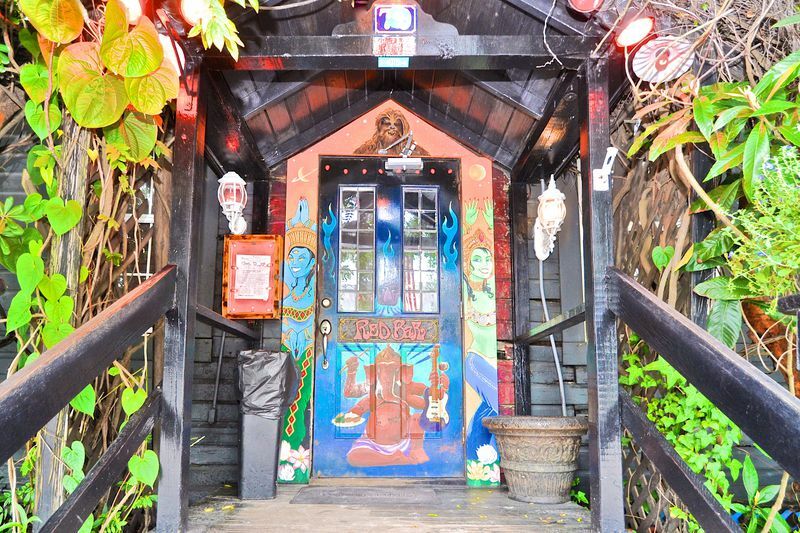 When you are ready to dine out, you'll find a number of iconic Grayton Beach restaurants just around the corner or down the street with a variety of offerings. 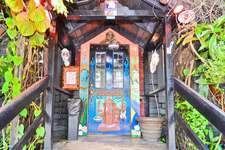 Be it Italian at Borago, a steak at Pandoras, or the Red Bar’s renowned panned chicken, you are just a stone’s throw away from any of these famed landing spots, along with Grayton’s retail stores and coffee shops. 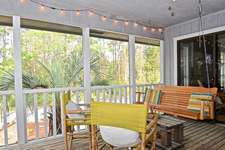 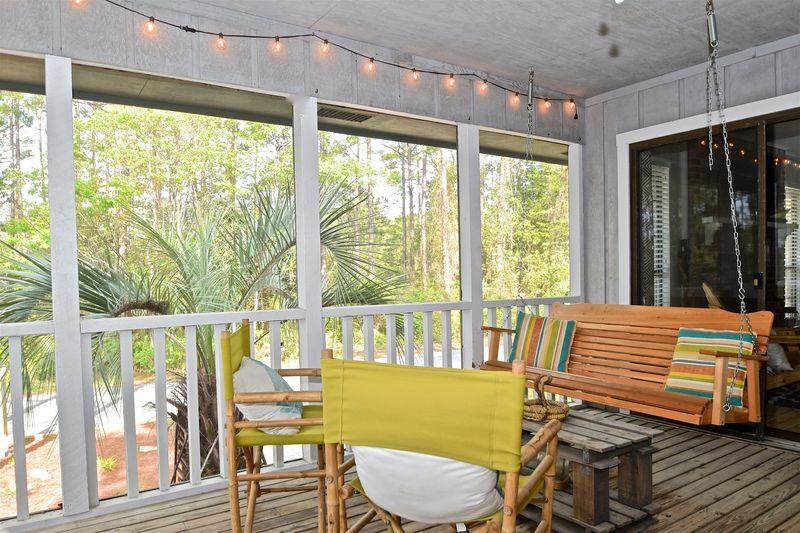 Whether you choose to relax on the screened porch and enjoy gulf breezes and unobstructed views of Grayton Beach State Park, hop on a bike and explore the bike path that winds across 18 miles of historic Hwy 30A, or bury your toes in the sugar white sand, the Grayt Escape is just that… your escape.